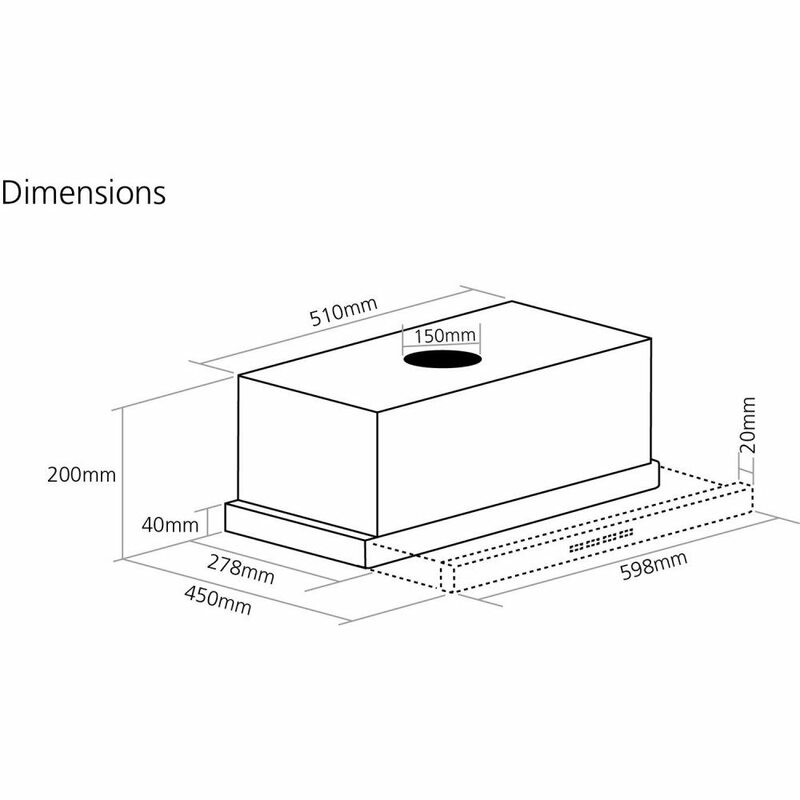 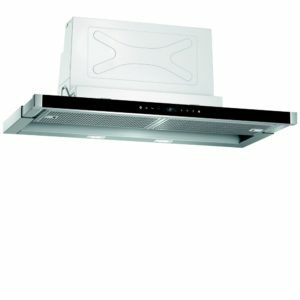 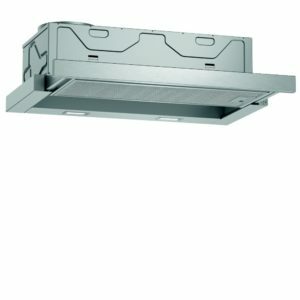 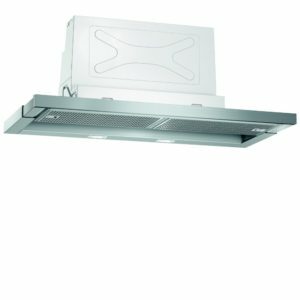 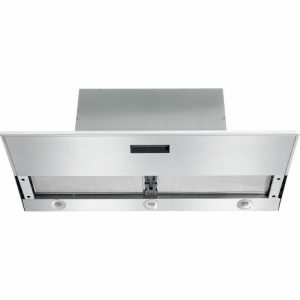 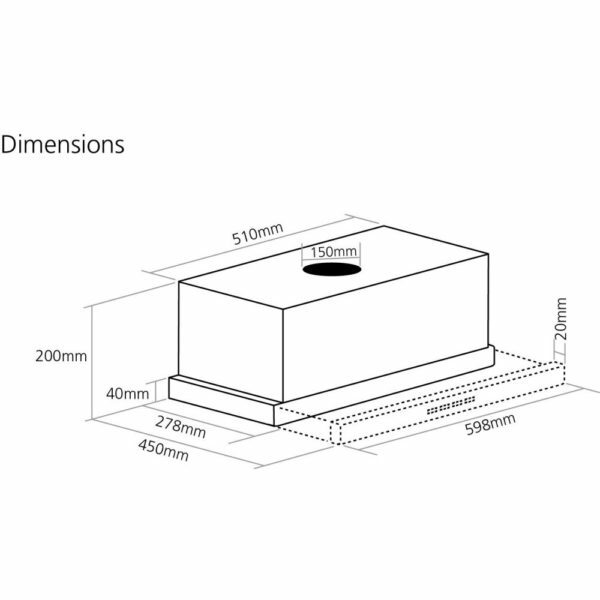 We’re excited about the clean, modern lines of this 60cm telescopic hood from Caple. 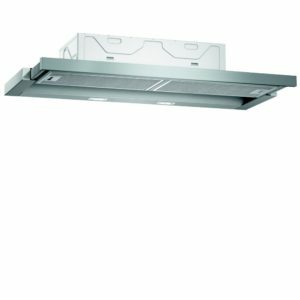 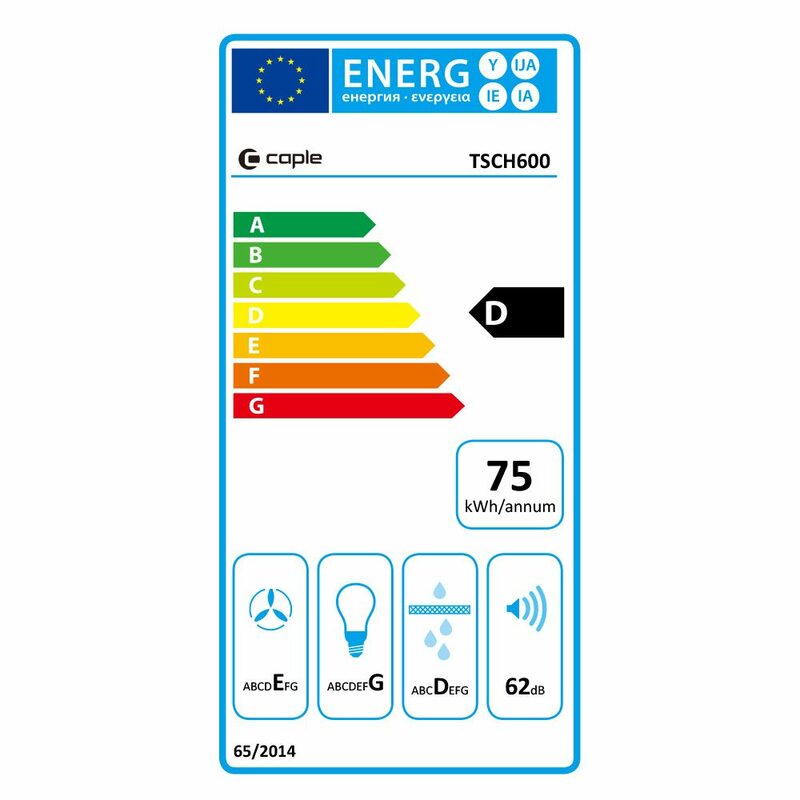 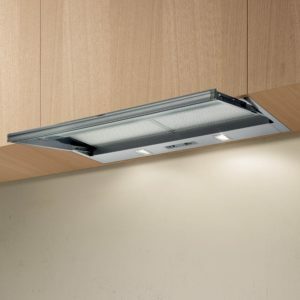 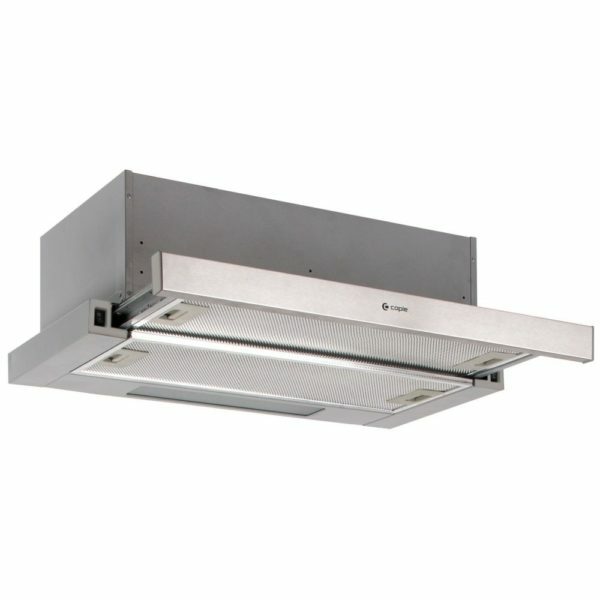 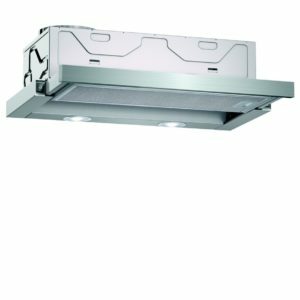 With two speed settings, halogen lighting and an impressive extraction rate of 280m³ per hour, this hood really performs. 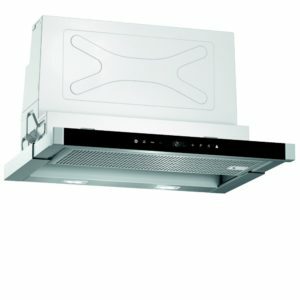 Arriving in stunning stainless steel the TSCH600 will be perfect for any modern kitchen.